Don’t take my word for it, Read the Reviews on each of these products! Reviews speak volumes! Check out the whole Brochure, you never know what you will find! Did you know that Avon has a new Beauty box called the A Box? No subscription required! 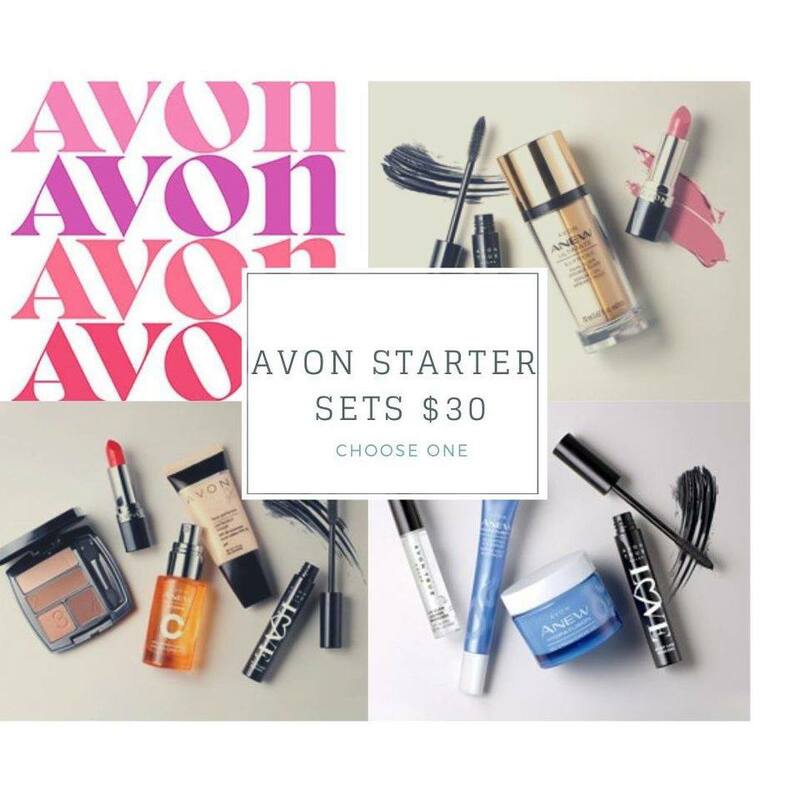 and its just $10 with a $40 Purchase and you can see whats in it before you buy it! I am in LOVE with my A Boxes, Lets check out the current box! This Amazing box would also make a great gift to anyone in the medical or food service industries, cold weather approaches and proper hand washing really takes its toll on hands! The Mini Hand Cream and Cuticle Conditioner would be amazing! Want to learn more about Becoming an Avon Representative? Click below!! 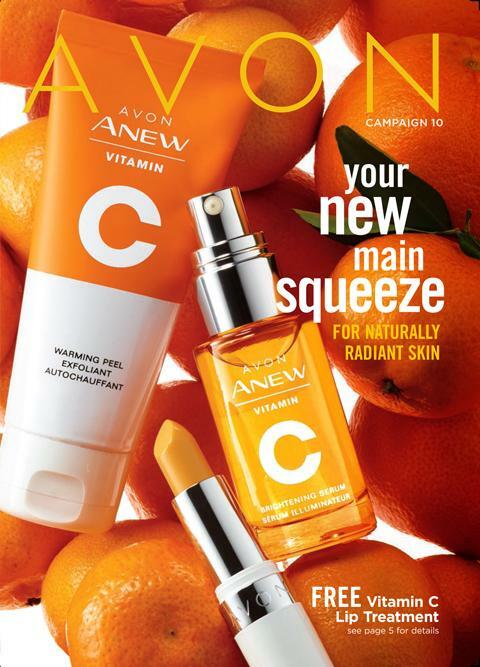 How to Grow your Avon Business!